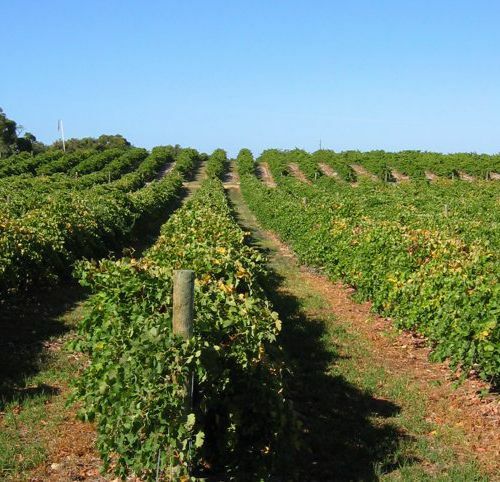 Whether starting from scratch, or expanding an existing vineyard, Vitilink can provide a service that includes all aspects of the development process. From replanting or reworking an existing area whilst keeping the irrigation and trellising systems in place, or providing a complete replacement, Vitilink and manage all aspects of the redevelopment process. Cordon removal, leaving trellis wires in place. Vitilink can offer a comprehensive management service, or provide contract services as required.